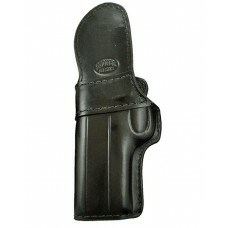 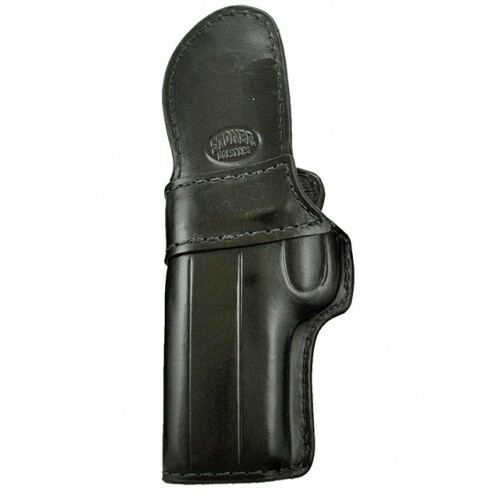 The Black Stealth Pro made by Stoner Holsters is designed for IWB carry with maximum concealment and comfortability. 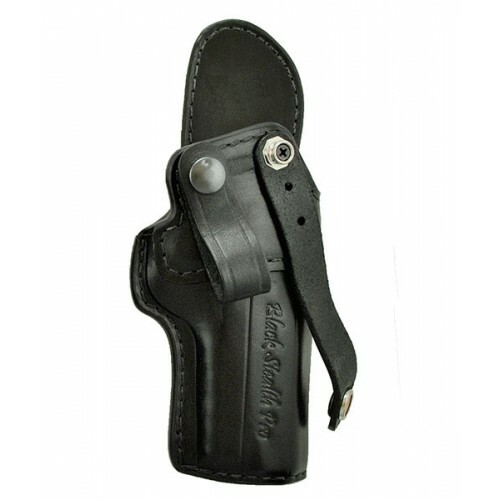 Every Black Stealth Pro holster is made with a Bodyshield, is Stainless Steel Reinforced, Canted forwards 25°, and custom made to your gun's make, model, and barrel length. 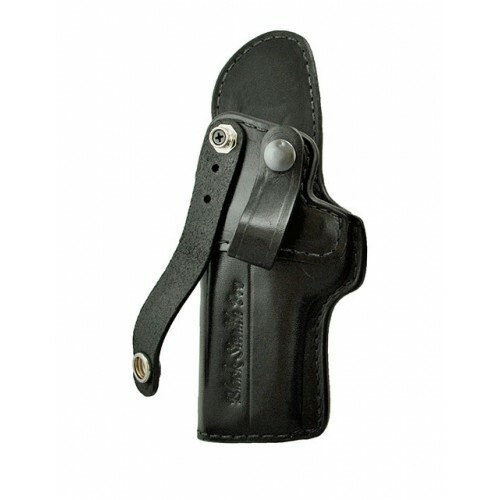 This holster will allow you to get a Combat Grip on your gun, while providing enough Retention to keep your gun firmly holstered until you are ready to use it.